Let’s run for fun in the shadow of Osaka Castle, the symbol of the city! This is a fun running event, which welcomes international runners from all corners of the global alongside families, friends and Japanese runners; all running together through the colored leaves of Osaka Castle Park on a crisp autumn morning. The fun and pleasure of running is universal! So let’s run together while enjoying exchanges with international runners and the hospitality of volunteers! 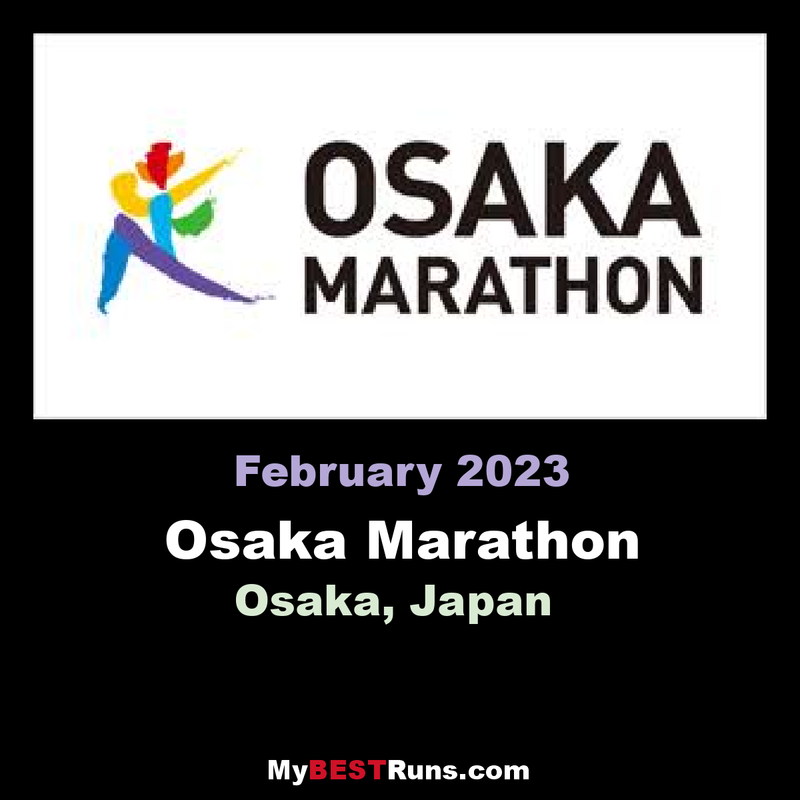 The Osaka Marathon is a growing annual running event usually held in November in the big and welcoming city of Osaka. The event is on the same scale as other big major marathons in terms of participants (30,000+). 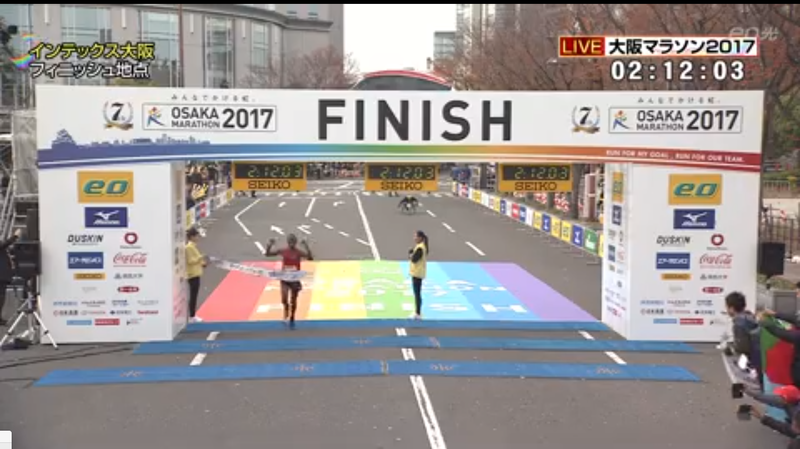 As most running events in Japan, the Osaka marathon is very well organized and as well the city is filled with excitement to celebrate the sport of long distance running. Course-wise, it's mostly flat with some narrow passages, many bridges and lots of containers as you get closer to the finish line near Intex Osaka port. The most tricky part however is the "heart or leg breaking" Nanko bridge at 37km which has aptly been called "The Bridge of Doom".